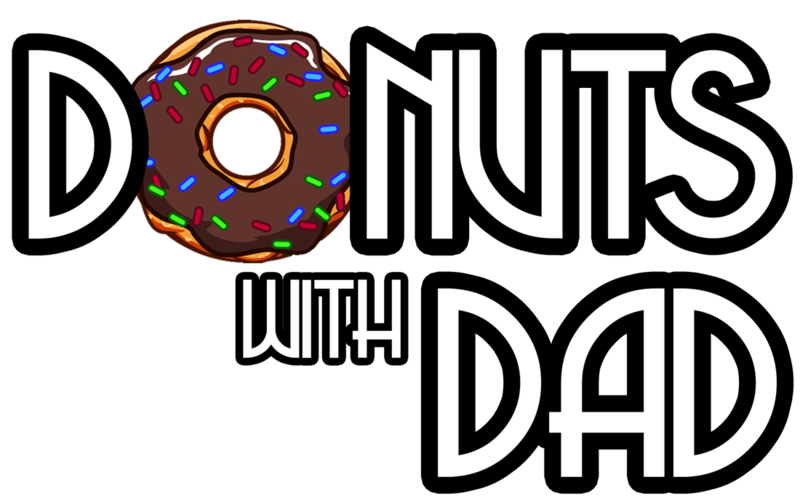 DONUTS WITH DADS is Friday, April 5, from 7:30 to 8:20am in the Pleasant View cafeteria. Dads, plan to start your day with your kids and support this 6th grade fundraiser! We will raffle tickets to a CUBS games (date TBD). Your tickets will be sent home with your child on Thursday, April 4.